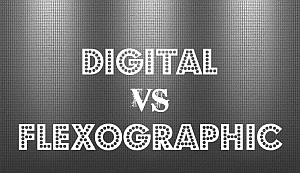 How Much Label Market Share will Digital Take From Flexo? From the dawn of time people have been sticking labels on everything. Whether it was a warning label, a notice, a direction, instructions, or a listing of contents, the labeling of products and everything else, has been part of the human psyche for organization and information for just about forever. And while traditional flexo has been the market leader digital printing is growing.sch is the flexo vs digital markets for pressure sensitive labels. Just look around and you will see labels on anything. There is not a product sold in a supermarket or store that does not have a pressure sensitive label. In particular with food and chemicals. The good news is that these labels allow us to determine differences in products with ease. Labels provide us with function and form but often times can be an eye sore. With a little ingenuity and passion, new ideas and processes can make improvements in labeling for what may be bigger, better and less expensive. Digital printing first appeared around 1985 and in the first 20 years, had taken hold of 9% of the commercial market share. That may not sound like a high percentage, but with all the types of printing vying for market share, this 9% is significant. We now see digital printing in our homes, in our office, and in the commercial printing industry. But when it comes to flexo vs digital in market trends, the tried, true and tradition, still have some “cards up their sleeve” that in some cases may still make it the best printing choice. Traditional flexo labeling allows for the printing on just about any type of material, from paper, to plastic, and including wood, metal, or just about anything that one can think of to print on. The name “flex” implies flexibility, and with the relief plates used in this type of printing, that is exactly what they do. In some circumstances and applications, a relief plate can be placed directly on the medium to be printed and with only pressure. No ink needed, but an ink print can be transferred. The question of how much market share will digital printing take from Traditional Flexo Printing is difficult to quantify. 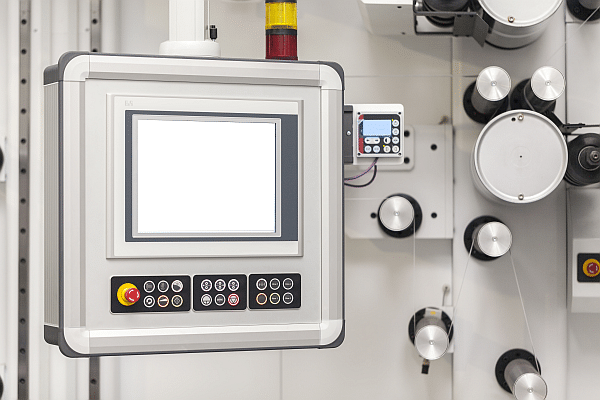 The more important thing to consider in flexo vs digital is that both have their place in servicing the needs of the customer and one size does not fit all. 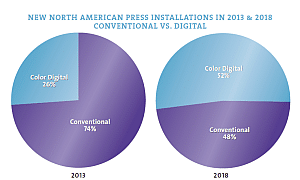 Digital Printing will probably maintain its hold of 9% of its market share and may even increase that share as technology advances even further. But, there are still some real reasons to use Traditional Flexo Printing, and these reasons, or advantages, will be there for a long time to come in the flexo vs digital wars of printing labels.